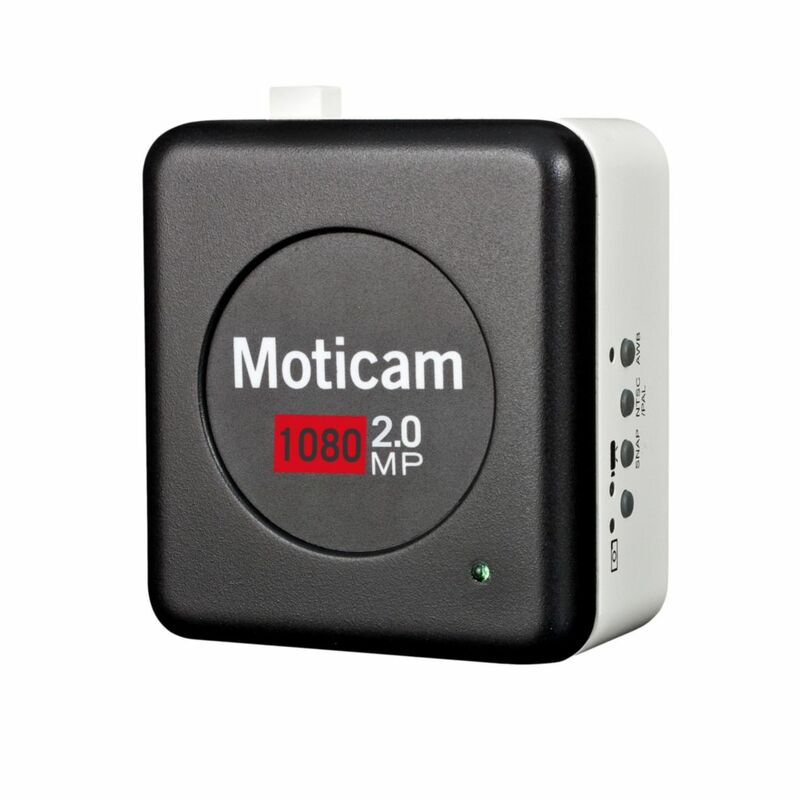 A multi-tasking microscopy camera, the MoticCam 1080 features direct 1080 HD output to any HD-ready monitor. It can capture live-streaming, still, or time-lapsed video. The camera is easy for both teachers and students to use, and the user-friendly software offers increased microscopy capabilities. The MoticCam 1080 is a good fit for educational, industrial, and clinical fields.